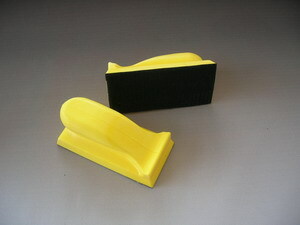 This is unique hand sanding block made of PU foam, so it is comfortable to hold it to do a sanding job whatever on flat surface, round area or irregular wood. 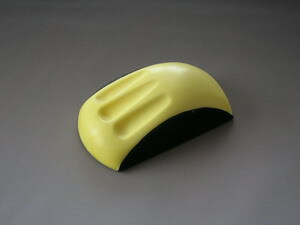 Variety of shapes such as round, square and rectangle is available below. 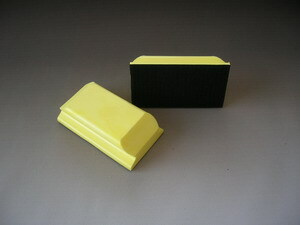 3" soft hand sanding block with center hole for water holding, for use with 3" Velcro or PSA abrasive discs. 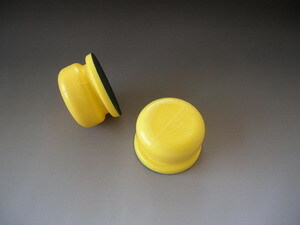 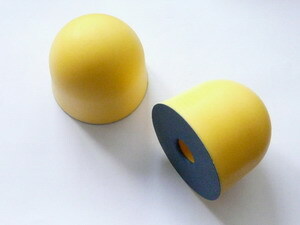 Hand sanding block for use with round abrasive discs. 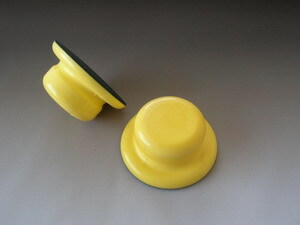 Sanding block for use with round abrasive discs.